Have you ever thought that the used toilet paper may not be a total wastage at all? It’s gross, but your ‘yuck’ will turn into ‘wow’ after knowing that this waste product can generate electricity! It can do us a huge favor by reducing the dependency on fossil fuels. The renewable power generation capacity increased by 9% in 2016 around the world. The discovery of newer sources was also admirable, accounting more than 30% of the total output of renewable energy. The waste toilet paper (WTP) could be a great addition to that array of resources, shooting up the total growth even more. A person in Western Europe produces 10-14kg of WTP per year on an average, and the volume is almost the same for people living in other parts of the world. The product has no use except for overflowing municipal landfills. Won’t it be wonderful to use it to generate renewable electricity? Scientists think it is possible! They develop a two-step process that won’t cost more than a residential solar power installation. 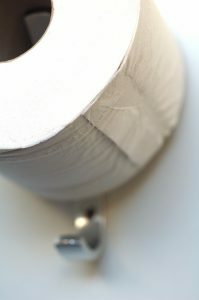 Containing 70%-80% cellulose when dry, toilet paper is a rich source of carbon. If you’re thinking of flushing something greener or decreasing this carbon footprint, there’s good news. Sustainable-chemistry researchers from the Copernicus Institute of Sustainable Development of Utrecht University and the University of Amsterdam teamed up to find a way to generate electricity from WTP. They published the study in the international peer-reviewed journal Energy Technology. The findings suggest that the idea of turning WTP into electricity is plausible. 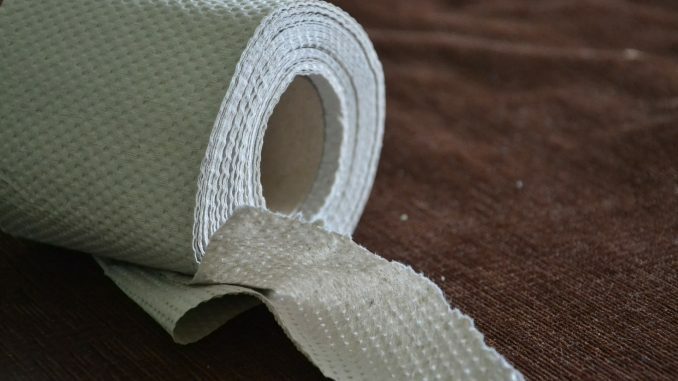 The researchers collected used toilet paper from water-treatment plants and dried it. A chamber that can produce up to 1,650°F converted it into a gas. It then went through a refinement process to get rid of ashes, tar, and moisture. What remained were mostly carbon dioxide, methane and carbon monoxide. After that, solid-oxide fuel cells (SOFCs), with the help of a burning temperature, transformed the methane into low-emission electricity. The WTP is a true waste because it’s a raw material with a negative cost. For example, the wastewater treatment facilities in the Netherlands spend 70 €/ton to get rid of it. The cost varies across different countries and regions but it is still garbage that people pay to remove. If the project pans out, it can lay the groundwork for a highly successful industry. The researchers used techno-economic analysis methods to test the viability of the project in real life. They utilized a basic-process design and mass and energy balance calculations to find out the outcomes of the system using 10,000 tons WTP per year, based on real-life parameter values. The general estimation yielded that 10,000 tons of used toilet paper can generate electricity sufficient to power up 6,400 homes. The researchers at the University of Amsterdam describe WTP as ‘the ultimate waste of recycling concept.’ Let’s see the positive sides that make it unique in the list of renewable energy sources. The supply of all the available resources depends on some conditions. The production of plant stems relies on the harvest, daytime and cloud-free sky are crucial for getting the sunlight, and wind supply solely hinges on the weather conditions. The WTP has none of these discontinuous peaks. It’s available all the time, throughout the year. The production is environment-friendly because it follows a closed-loop cycle. The fuel cell creates residual heat that can again dry out the next round of toilet paper, causing less use of energy and less carbon emission. The scientists found the electric efficiency of WTP on par with that of a natural gas plant. The efficiency rate is 57% in this case. The expenses of generating electricity by this method are comparable to the photovoltaic installations at residential homes. It means that the Levelized Energy Cost (LEC) for both systems is almost the same. The operating costs of WT-generated electricity are low, partly because of the high thermodynamic efficiency. 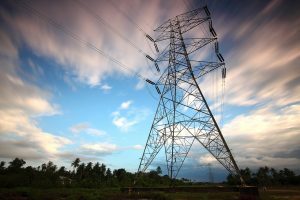 The findings of the study suggest great potential for the widespread use of WTP to generate electricity. The negative costs of acquiring the raw materials and several benefits compared to other renewable energy sources could be game changing in this case. The high capital costs because of the expensive fuel cell technology could pose as a major hindrance, though. The scientists hope that the expenses of building these systems will be manageable once the market for fuel cells develops. It could also be hard to find private companies or government agencies to invest in further development of the system. The technology and concept are so unique that only a few might be interested in taking the risk.